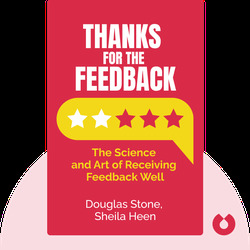 Thanks for the Feedback is about learning from people and experiences, whether at home or at work. 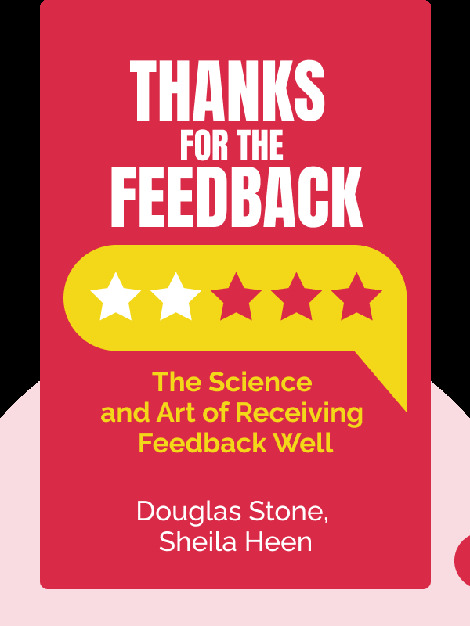 It sheds light on different types of feedback and their importance, and how you can take any kind of feedback in a positive, constructive way and use it to better yourself in your career and relationships. Douglas Stone and Sheila Heen are lecturers at Harvard Law School and the co-founders of Triad Consulting, which has advised big names from BAE Systems to HSBC. They are also the authors of Feedback: Evaluation Challenge.